We offer a wide variety of options to create a wedding to be remembered! One option is Paper Prints. 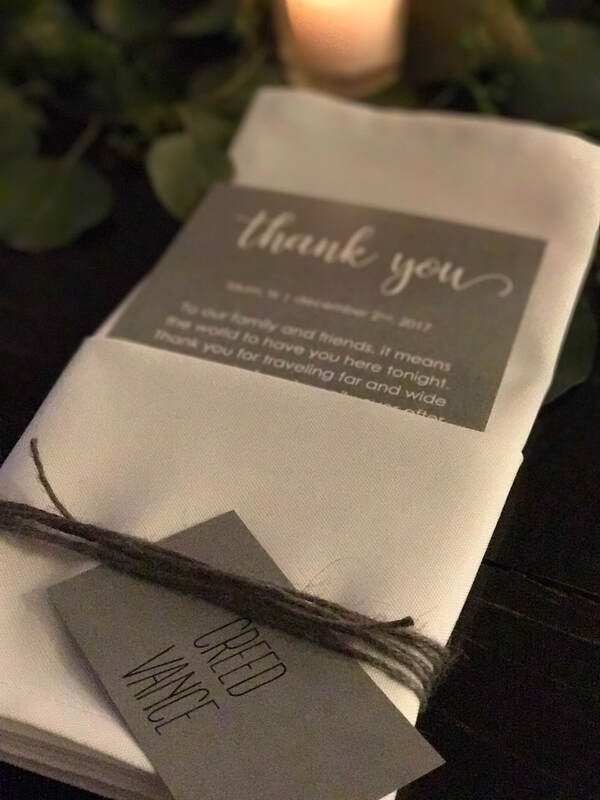 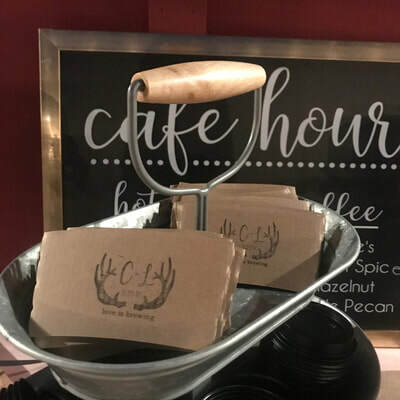 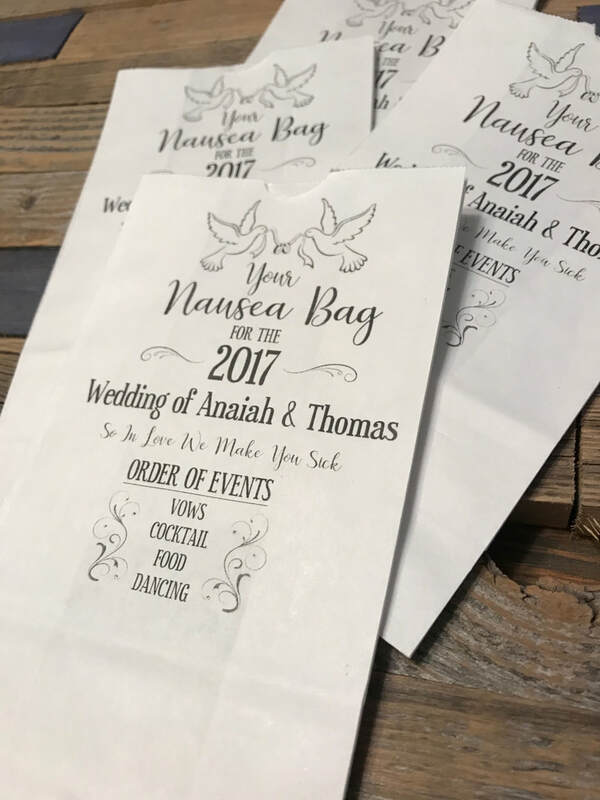 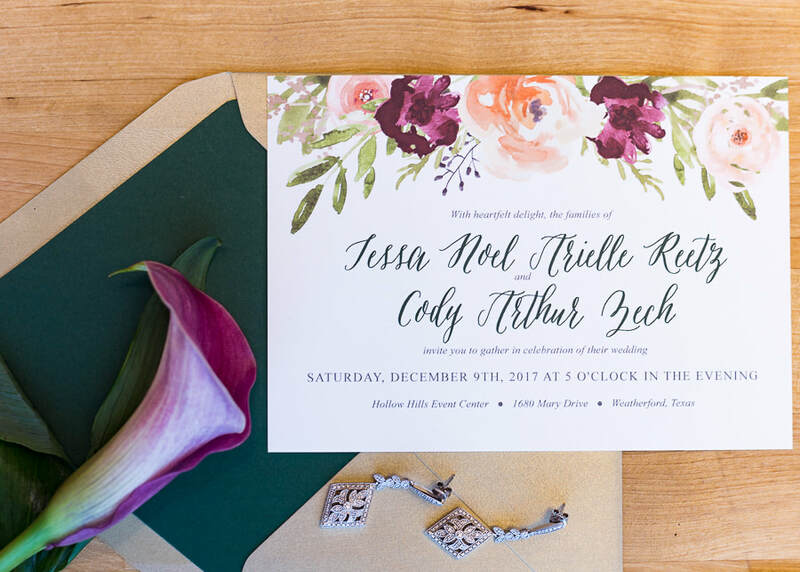 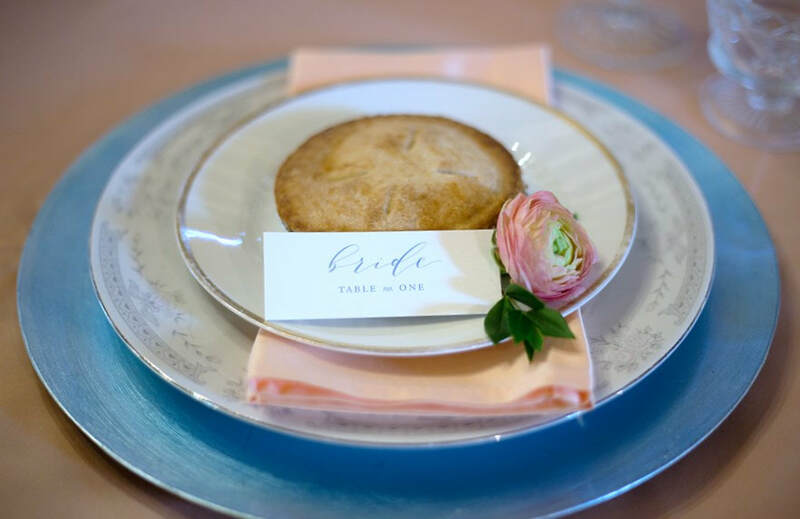 We can create gorgeous lace cut invitations, beautiful name cards and menus, or individualized favor bags for your guests to take home as a special treat. 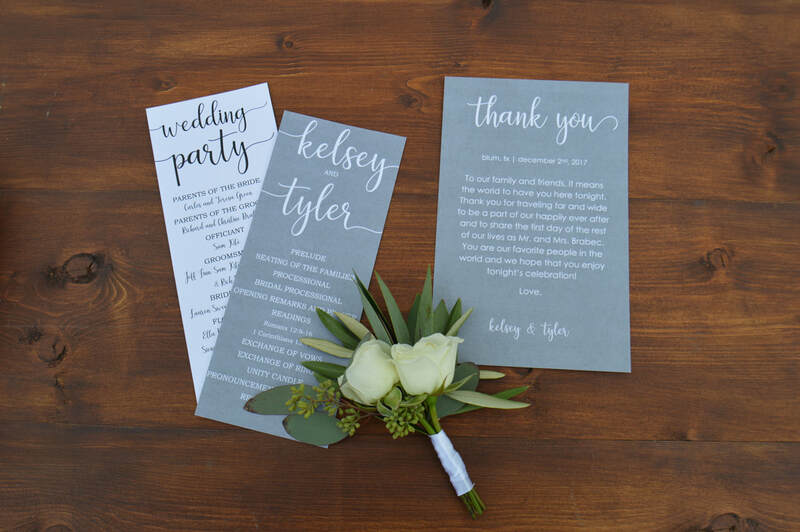 Being creative is our specialty and we are here to help you add that finishing touch.